Where it all started! 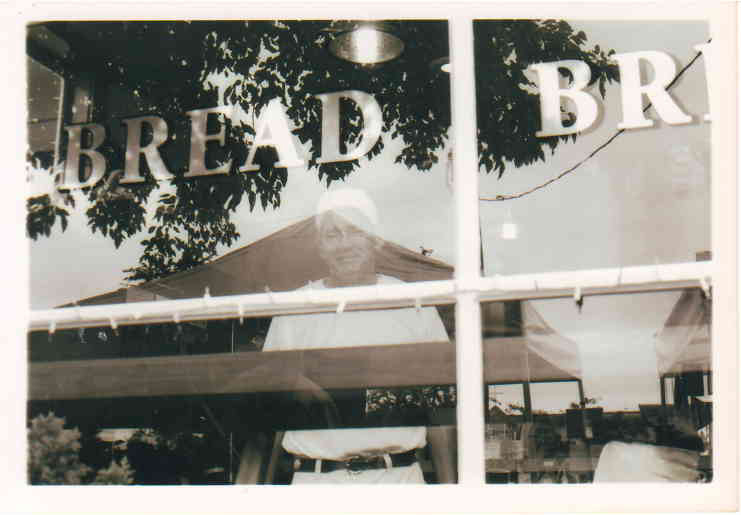 Since 2003 we've loved good bread, hard work and community. Feeding you the very best products we can make using the best ingredients available. We built a bakery because we love good bread, hard work and our community. Feeding people the very best product we can make using the very best ingredients we can find at home, in the state and around the world never loses it's appeal. We continually strive for a better product, a kinder approach to using our resources and keeping our tradition of sharing a priority.